NEW DELHI: Drug major Dr Reddy’s Laboratories Saturday said it has acquired a portfolio of 42 abbreviated new drug applications (ANDAs) in the USA. The company said it has entered into a definitive agreement to acquire yet to be marketed portfolio of ANDAs, including more than 30 generic injectable products, Dr Reddy’s Laboratories said in a regulatory filing. 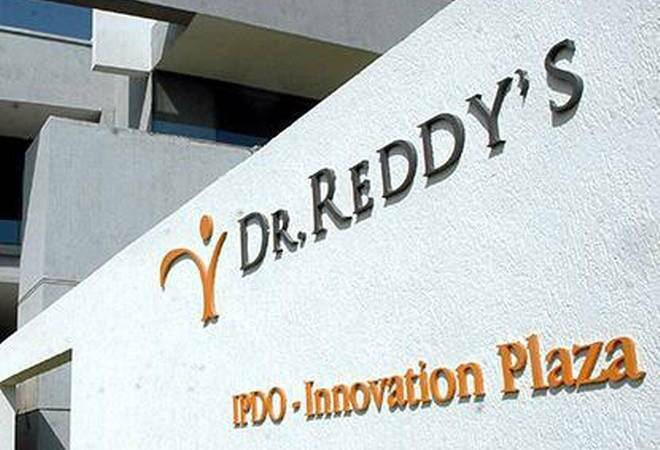 “The acquisition is in line with our stated strategy to significantly enhance our portfolio in our chosen growth markets,” Dr Reddy’s Laboratories CEO Erez Israeli said. This transaction will help augment company’s injectables product portfolio in the US market and globally, he added.